High Quality Hog Roast Catering at its Best! 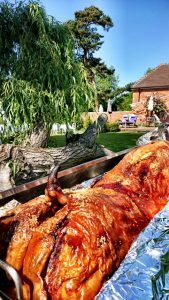 Hog Roast Birmingham may be famous for its roasted pigs, as well as spit-roasted animals and birds, but we have a wealth of options available to ensure all-round satisfaction. You may prefer a different meat due to your own preferences or you may be needing several courses, with a variety of foods, but whatever it is that you’re thinking of, we can help you to build a tailored menu of choice. 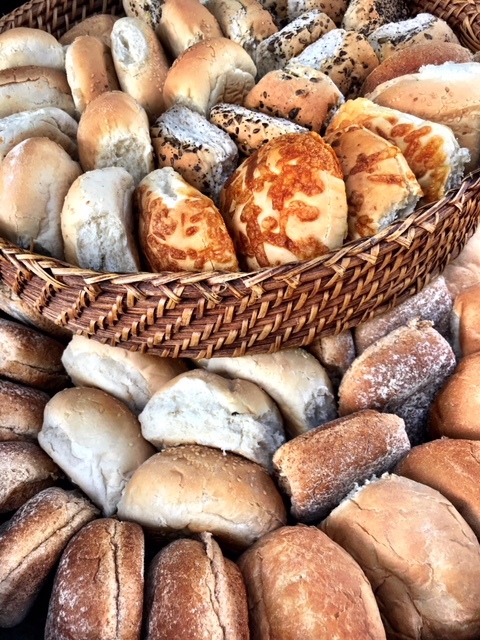 We’ve catered so many functions over the years and some with a barbecue instead of a hog roast, some with a spit roast with a fish dish and vegetables and potatoes, and some formal options of sit-down courses served by waiters as well as a buffet main. We can serve alternative dishes for special diets, provide homemade starters and desserts, or simply serve our succulent pigs in buns and nothing else. The choice is yours, which is as it should be when you’re organising your own do. We love to offer variety but Hog Roast Birmingham has perfected the hog roast over many years and we’re sure that we offer the best ones in town. 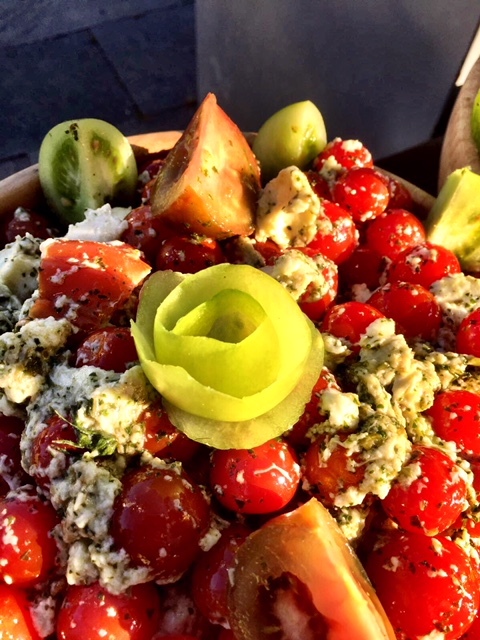 The sight of a stunning centrepiece hog and the incredible smells wafting around your venue will tempt you and your guests and then there’s the unforgettable taste that will leave you wanting for more. Try one today and you’ll see! 2017 © Hog Roast Caterer London - All Rights Reserved.